Aloha! Are you looking for fun things to do? 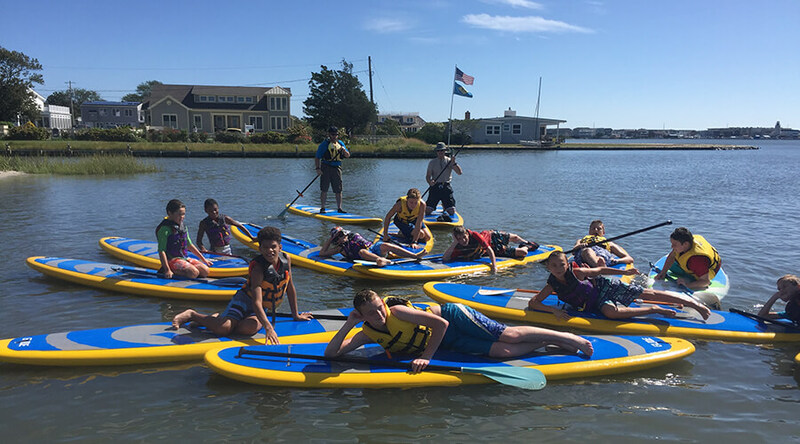 You've come to the absolute best place for paddleboarding, kayaking and windsurfing in Dewey Beach / Rehoboth Beach, Delaware! We pride ourselves in providing excellent customer service on and off the water. 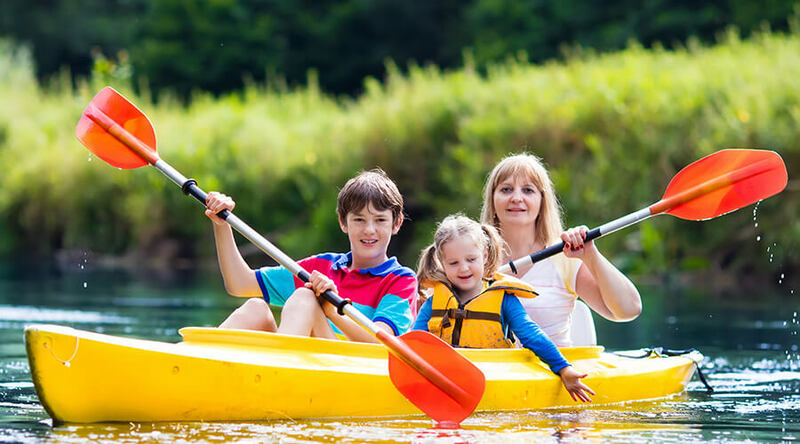 We'd be delighted to serve you if you'd like to rent, take a lesson or even purchase your own tax free watersports equipment using our Try Before You Buy option. Customers who buy boards from us get amazing VIP benefits. On line companies can't touch these bennies! Don't be fooled by online gimmicks. Buy from your local SUP shop. It's truly worth it. Rent a paddle board at our waterfront concession for $25 or request delivery for daily or weekly rentals. Lessons/excursions start at $45. Kayak rentals at our waterfront concession start at $25 or request delivery for daily or weekly rentals. Lessons/excursions start at $45. Group lessons/excursions start at $45 and are offered daily. Privates excursions available too! Call for pricing. Rent a board or take a windsurfing lesson on the shallow Rehoboth Bay with ABK Windsurfing & US Sailing certified instructors. Group lessons are $150. Private $175. Get FREE lessons, ongoing education & excursions for life when you buy your board from our TAX FREE shop in Rehoboth Beach, DE. Brewery, Winery, Farm Tours & More! Great for bachelor(ette)s, birthdays and special occasions. Our vans seats up to 14 people. Open container is legal in Delaware. Let's hit the road!